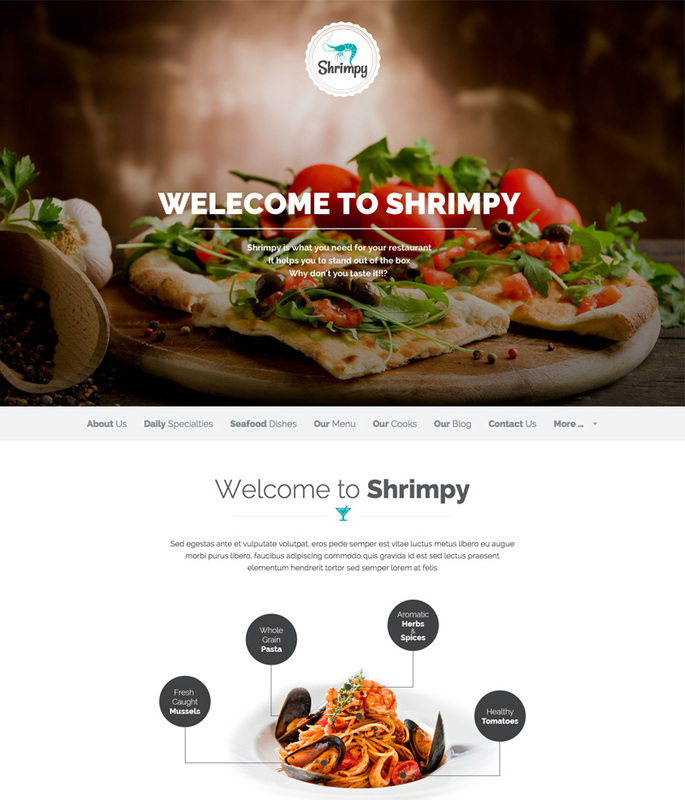 Shrimpy is clean, flat, and modern one-page premium Wordpress theme for Food / Restaurant websites. 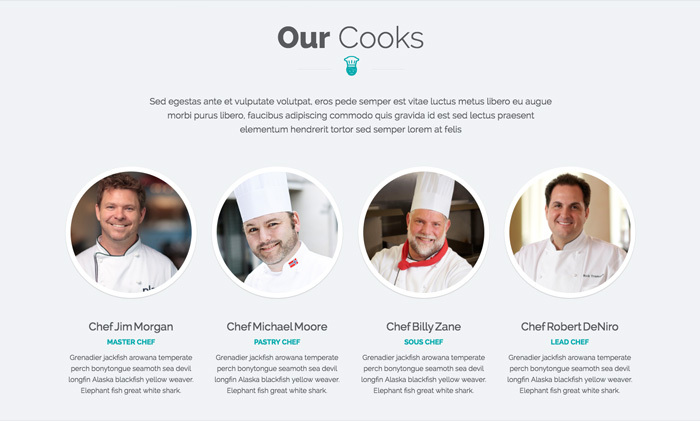 The template is ideal for bakeries, ice cream shops, restaurants, and any site related to food industry. 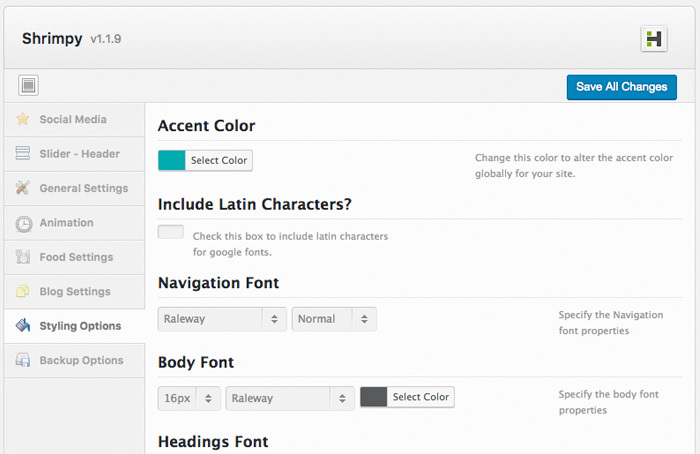 We’ve tried to make this theme super easy to use & customizable. 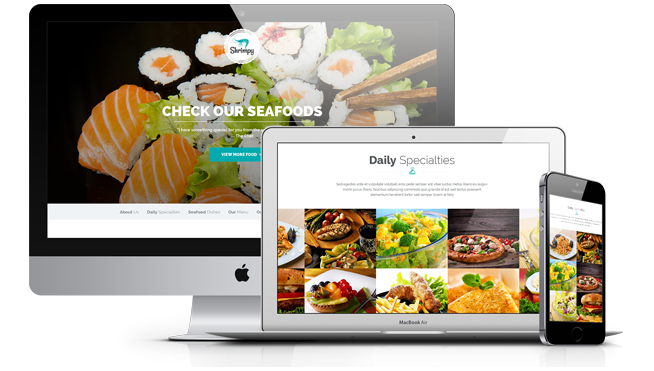 It comes with a number of features that help you build an outstanding website for your restaurant. 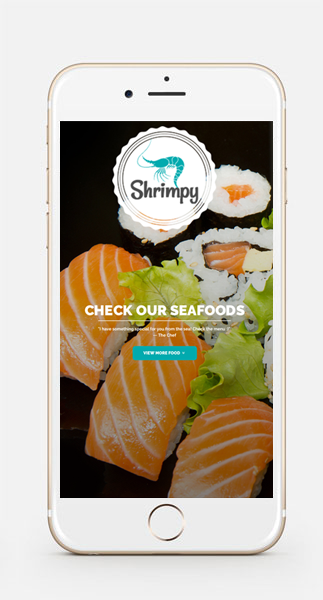 Shrimpy looks great on all major devices as it’s been optimized to work well in big and small screen sizes. It will automatically scale to fit any screen size, from desktops down to mobile phones. You can control your theme features via a powerful admin panel. You can change the main color, change fonts, enable/disable important sections, etc. 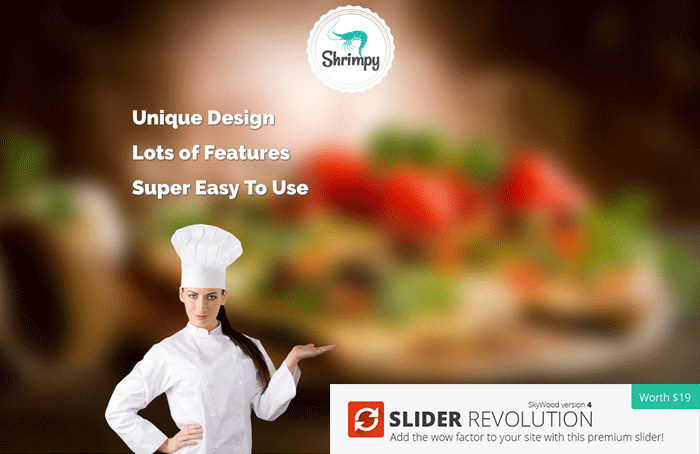 The theme comes with a license of popular Slider Revolution WP plugin. It’s already embedded and you just need to install it. 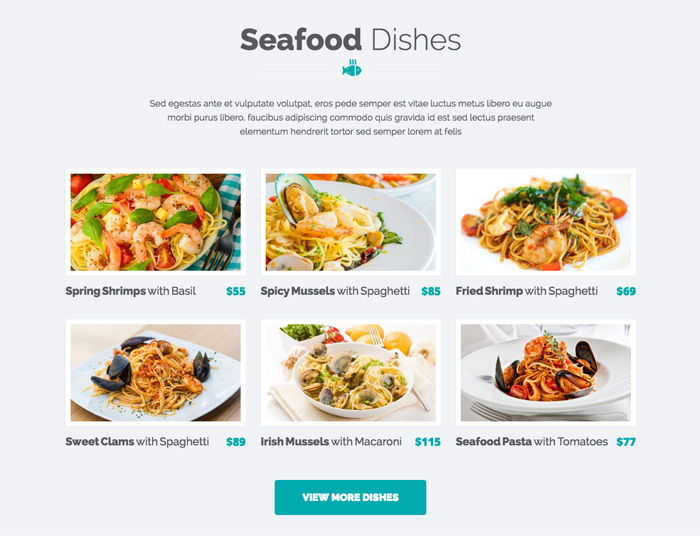 Shrimpy offers two separate sections to showcase your special foods. You can introduce your menu items in details using the following section. Also, have a gallery of various dishes. 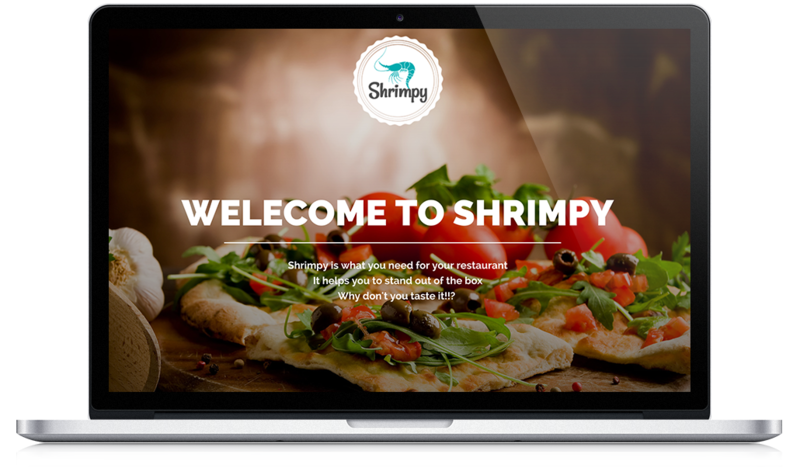 Shrimpy WordPress theme supports OpenTable reservation system. 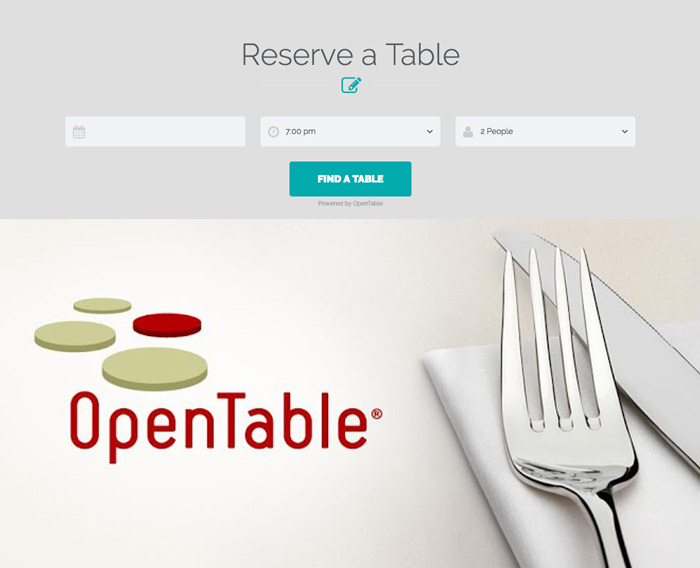 All you need to do is to use the shortcode we made for it with your OpenTable id. 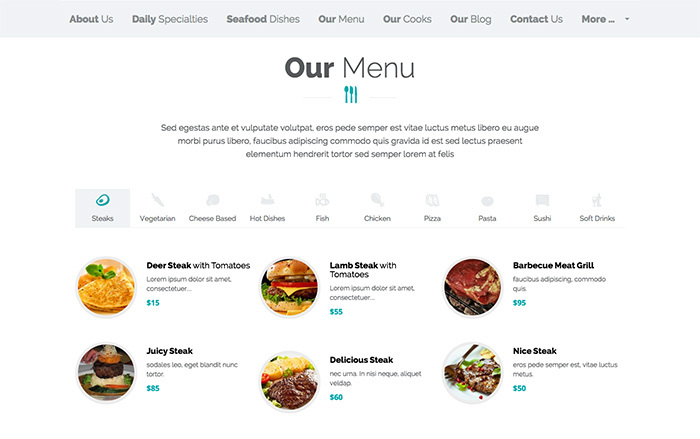 The theme allows you to build your restaurant menu with an elegant design. 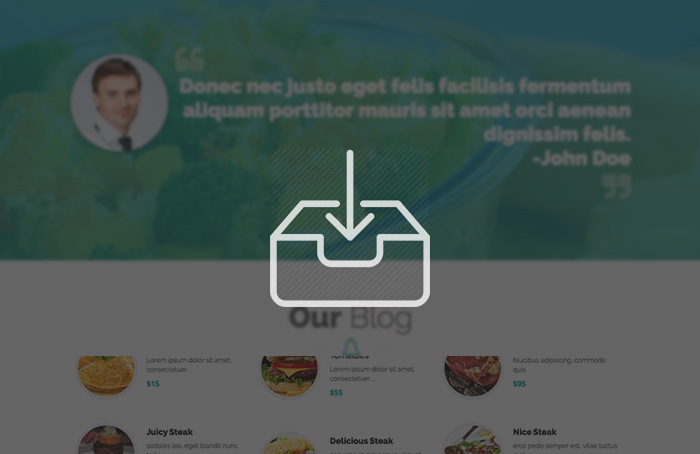 Choose your icons, set the menu titles, and fill each menu item with your delicious dishes! You can show people who are behind the scenes of your awesome dishes. This section allows you display your chefs. Although the theme comes with a very easy to follow documentation, you can also import the demo which is included with the theme so your site will look like our demo just with a few click; and then you can start customizing as you like. High-resolution food related icons are included. You can choose your desired one from hundreds of food icons. Also, the popular font awesome icon set is available. 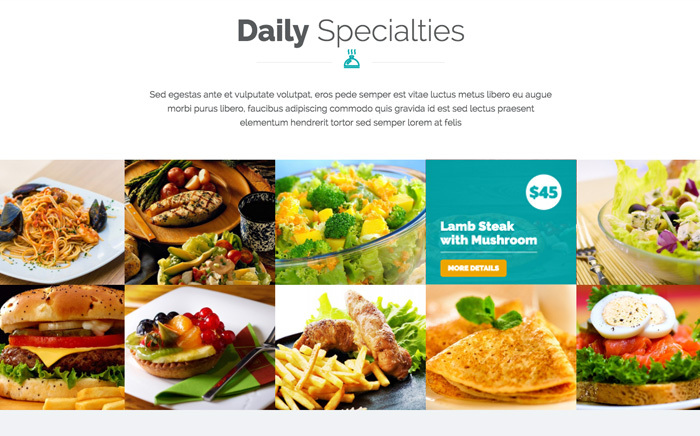 Shrimpy is a one-page template meaning that all sections are in the homepage usually and the menu directs users by scrolling down to sections. It’s also possible to create regular pages with unique addresses and put them on the main navigation.